TOWCESTER TAXI AIRPORT TRANSFERS 01908 263263 RELIABLE ROAD TAXI TRANSPORT: LCDC Chairman Grant Davis Calls For a uber Re-Trial After Vested Interest Claim In National Press. LCDC Chairman Grant Davis Calls For a uber Re-Trial After Vested Interest Claim In National Press. As news broke yesterday (which we already new) that Uber appeal Judge Emma Arbuthnot and her husband had a vested interest in the Minicab App Uber, first one up to the plate was the London Cab Drivers Club. 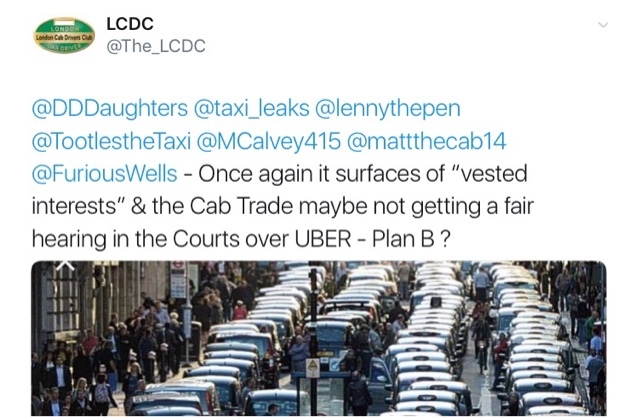 Once again it surfaces of “vested interests” & the Cab Trade maybe not getting a fair hearing in the Courts over UBER - Plan B ? Drivers immediately were calling for action on the street and one prominent trade rep said "I’m sure someone’s arranging the placards as we speak". 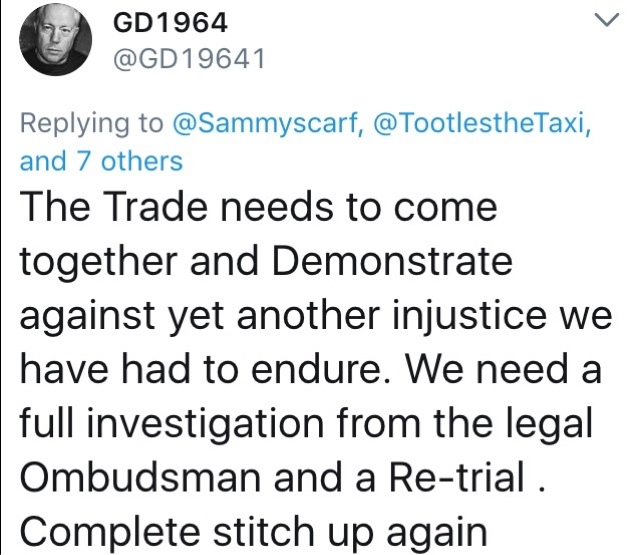 The Taxi trade needs to come together and Demonstrate against yet another injustice we have had to endure. 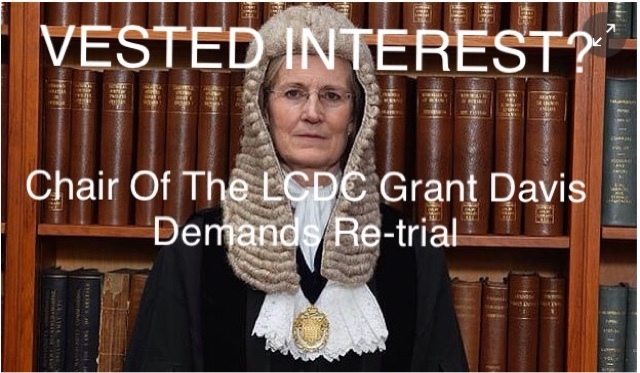 We need a full investigation from the legal Ombudsman and a Re-trial . It will be very interesting over the next few days to see if Reading Council call for a re-trial after their verdict from Emma Arbuthnot went again in Uber's favour! Read the damming article which appeared on-line in the Observer yesterday.